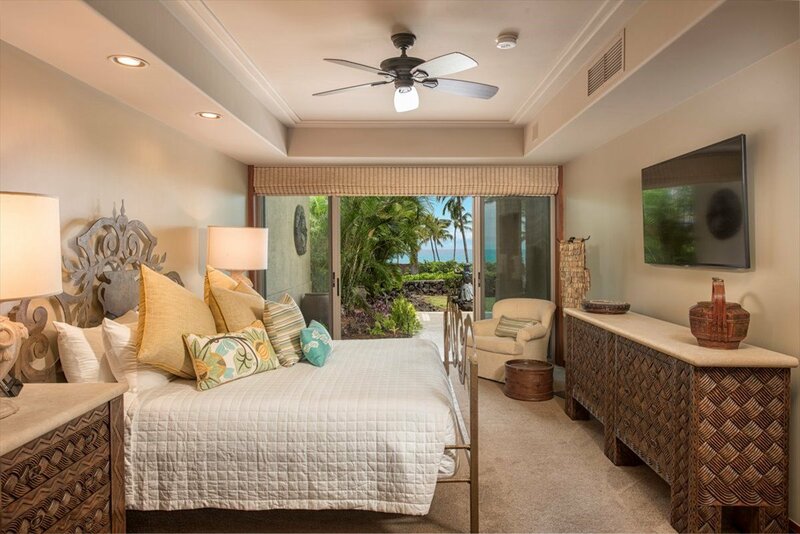 Hillside Villas 3101- fabulous ocean and white water views, overlooking the Beach House, a renovated 3 bedroom lower level villa. 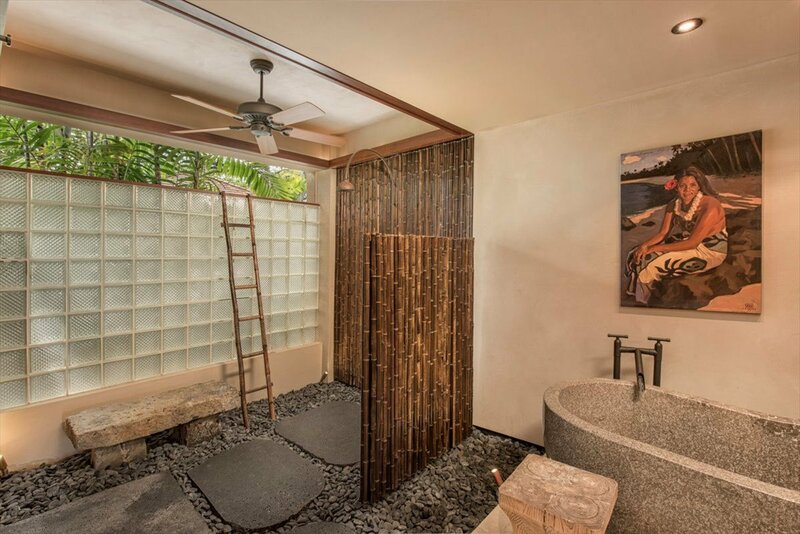 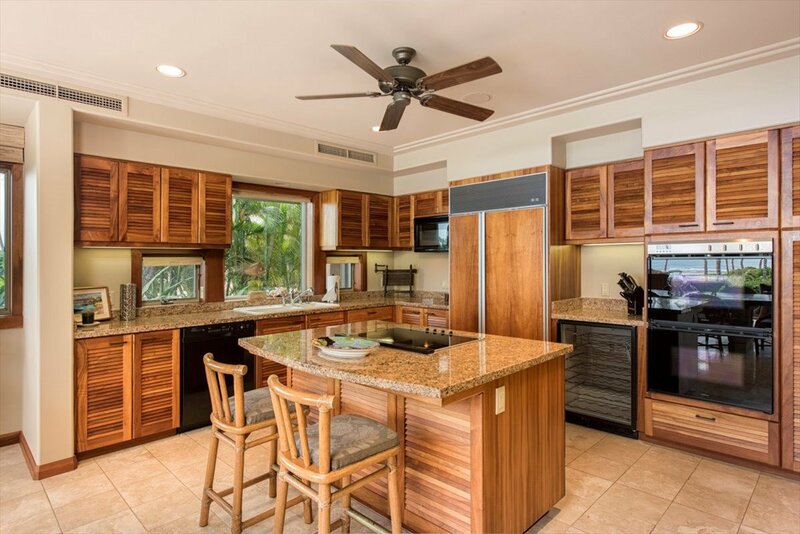 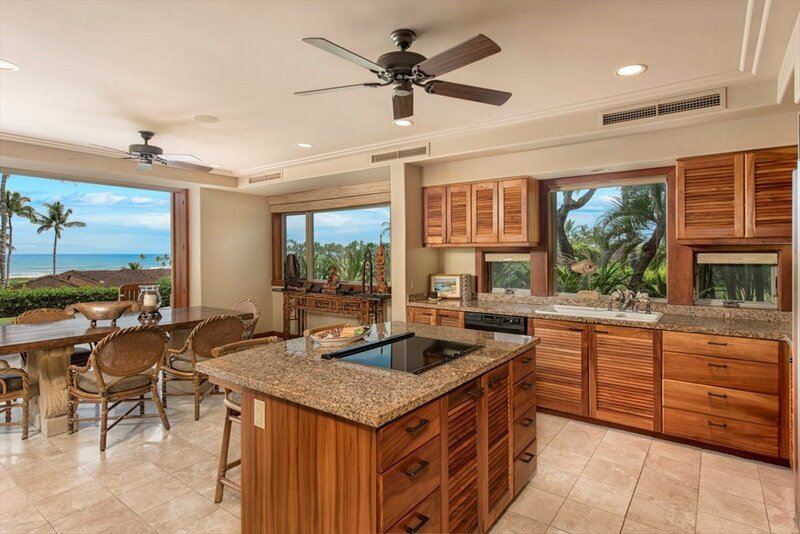 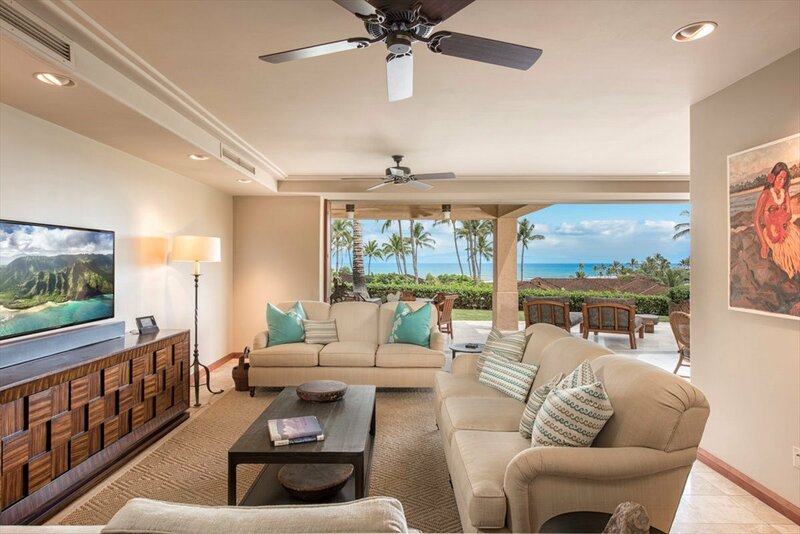 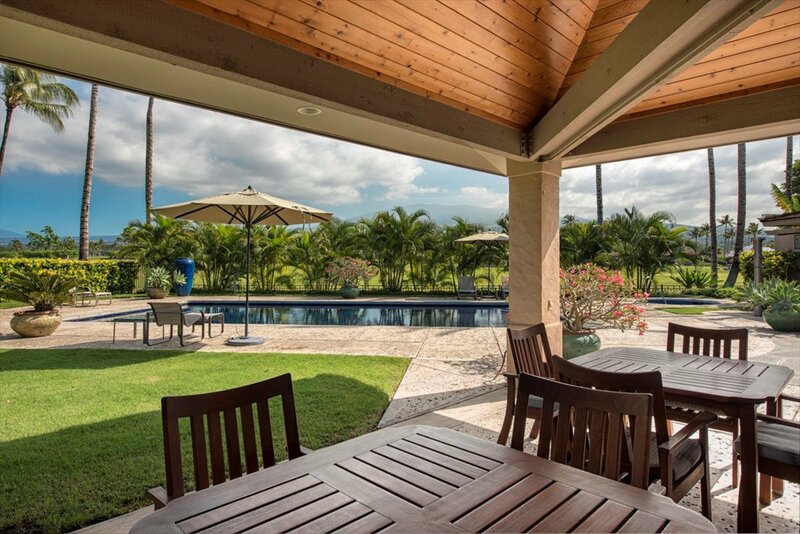 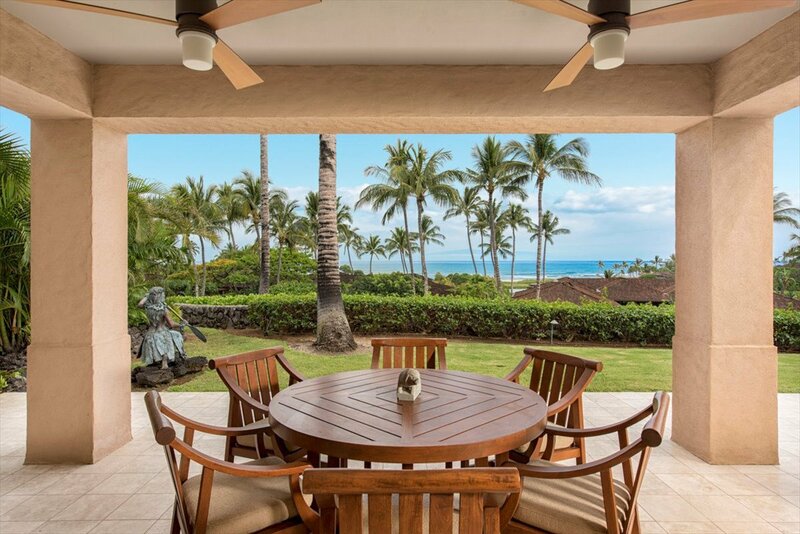 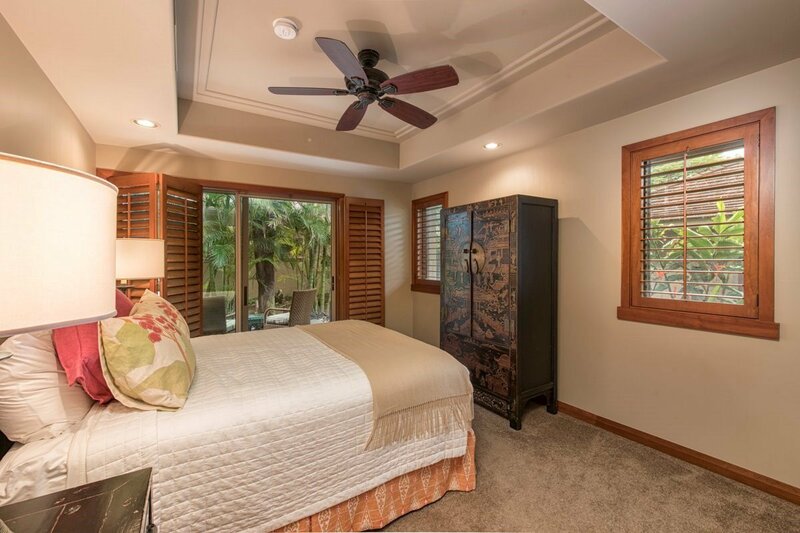 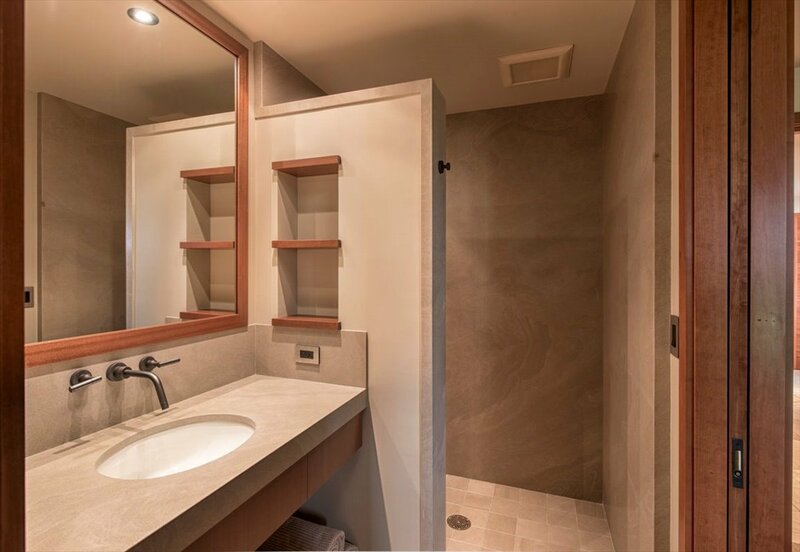 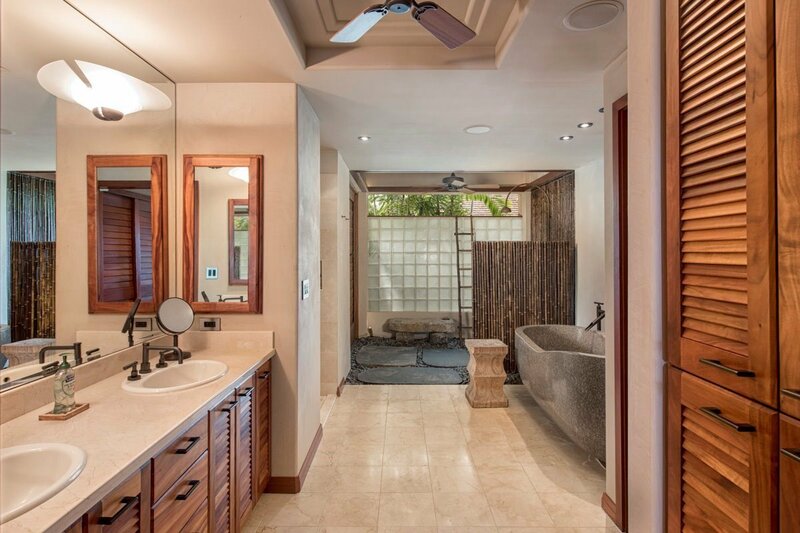 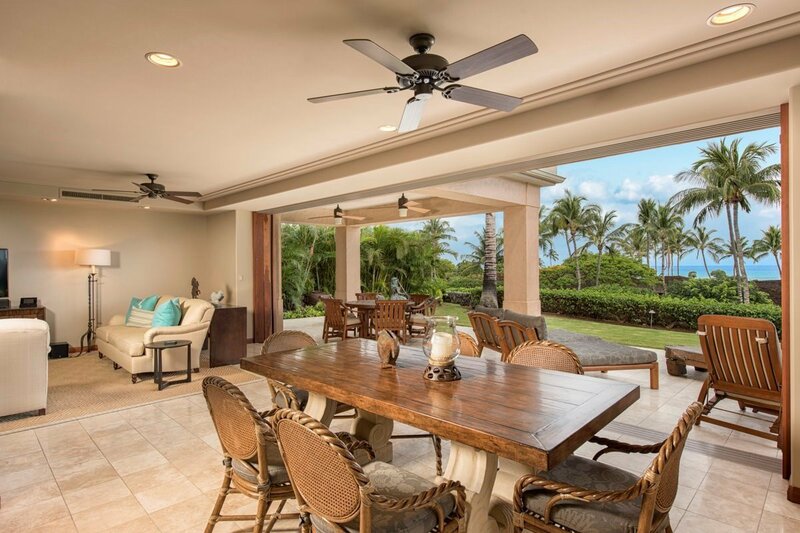 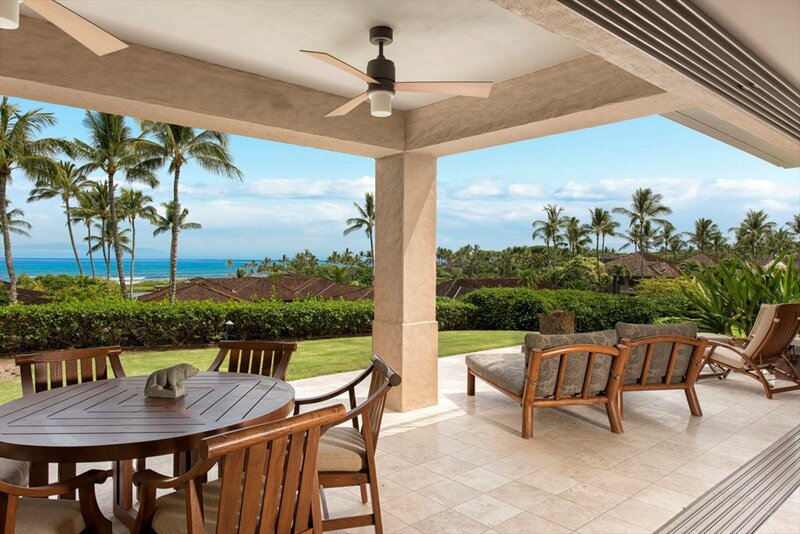 Koa cabinets, travertine floors, wooden privacy shutters, walk- in garden showers, turnkey furnishings and natural flow from the great room, through the lanai to the manicured lawn. 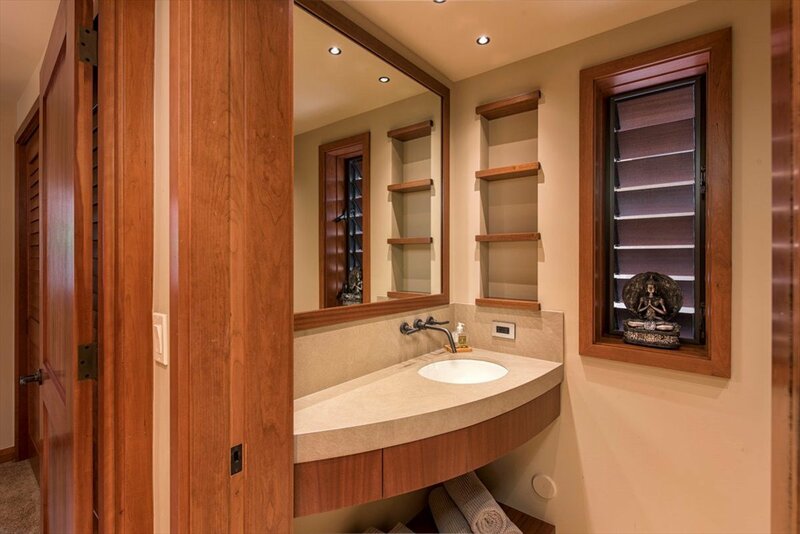 A g The laundry has been relocated to the garage, allowing the addition of an additional powder room. 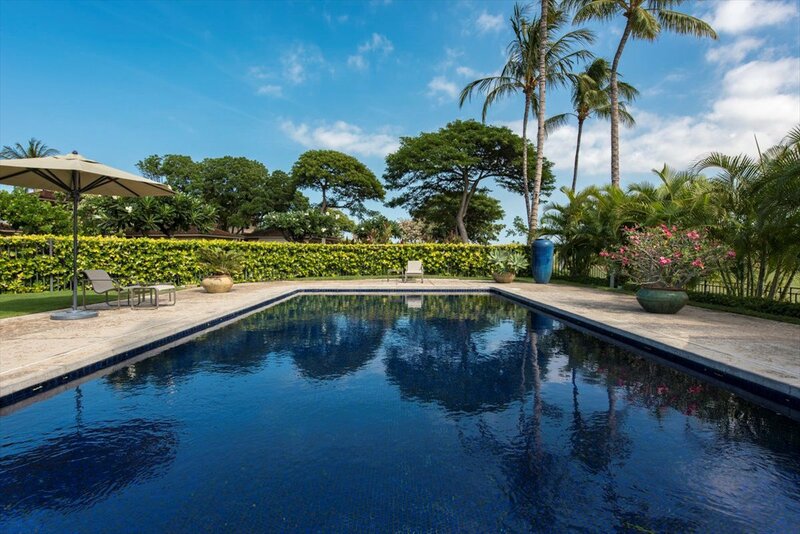 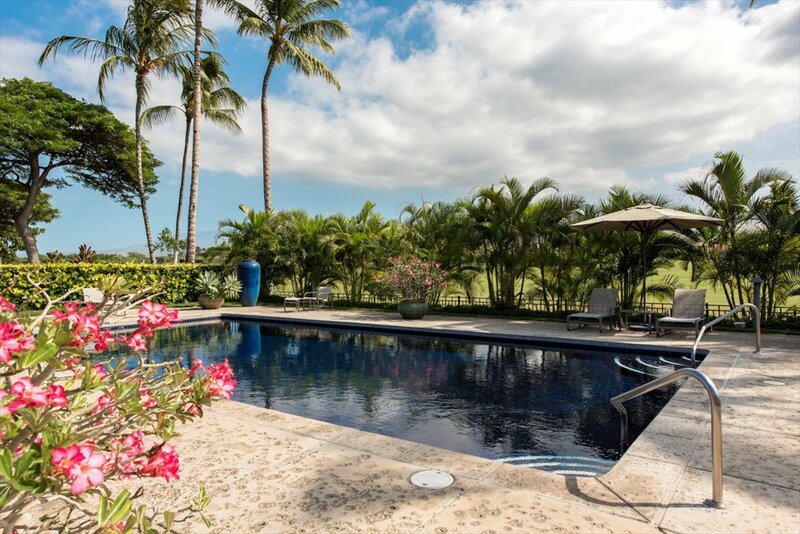 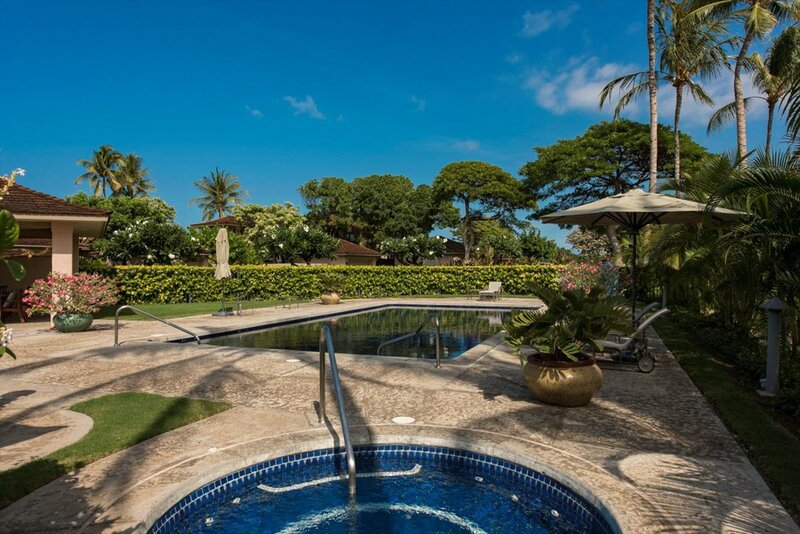 A secluded tile pool, spa, BBQ and entertainment area are just steps away. 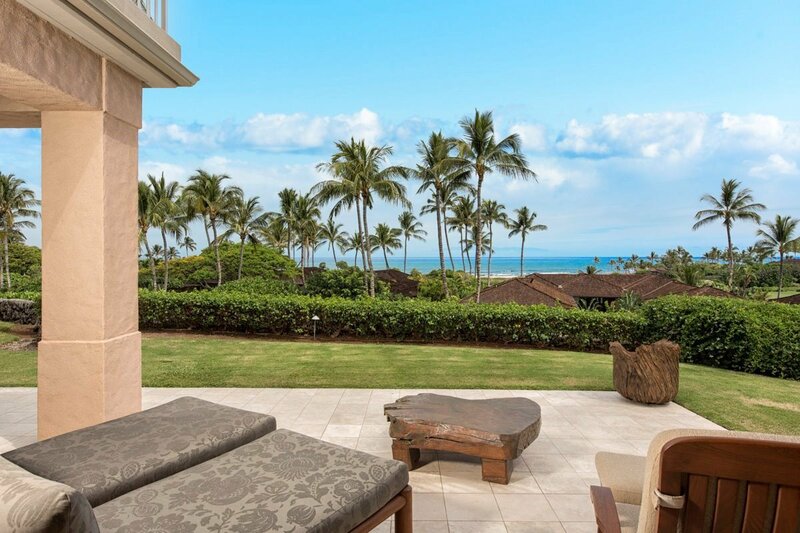 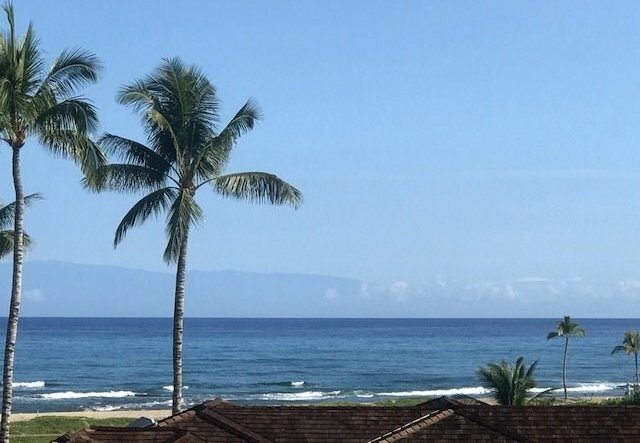 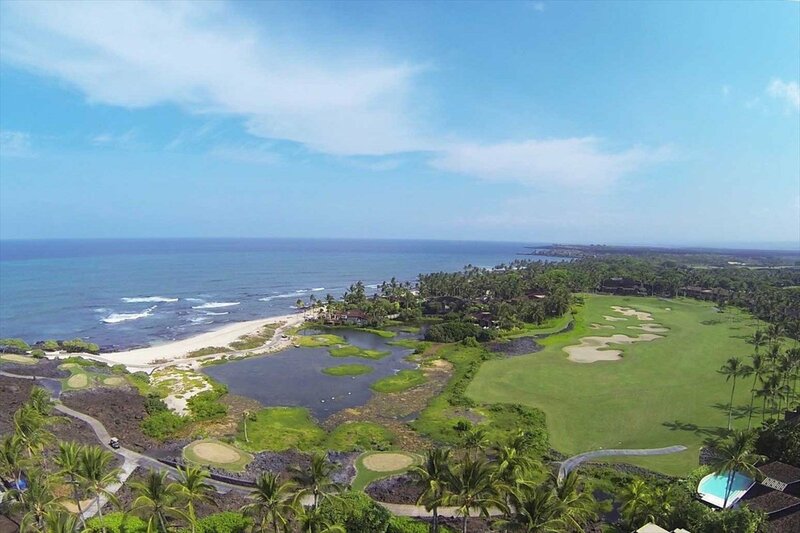 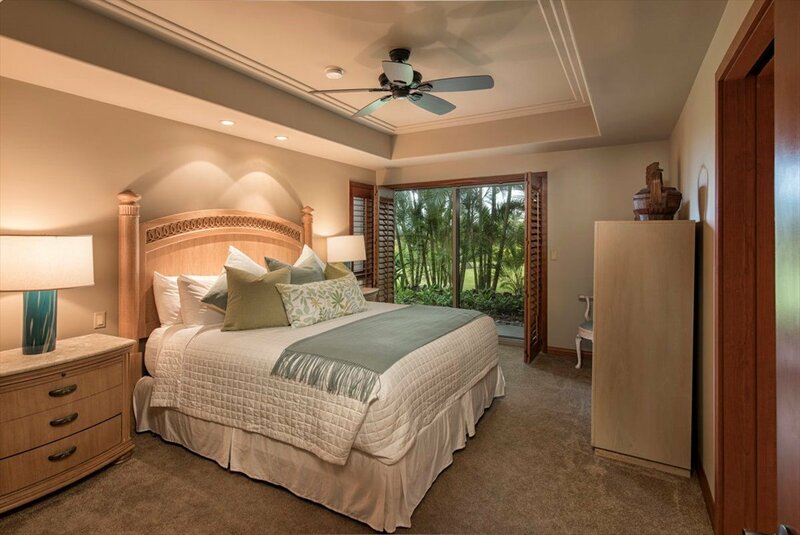 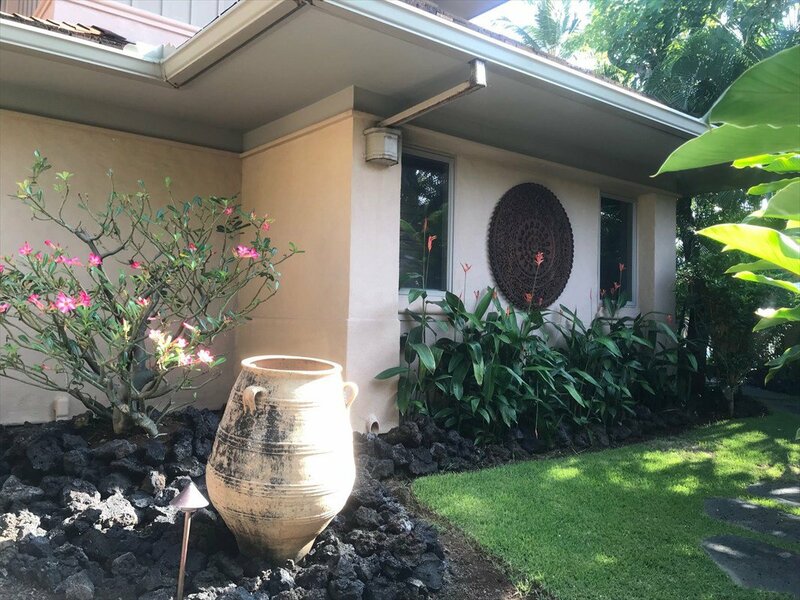 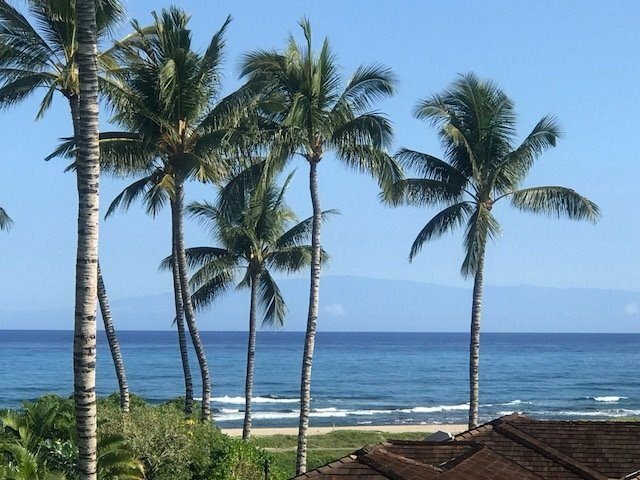 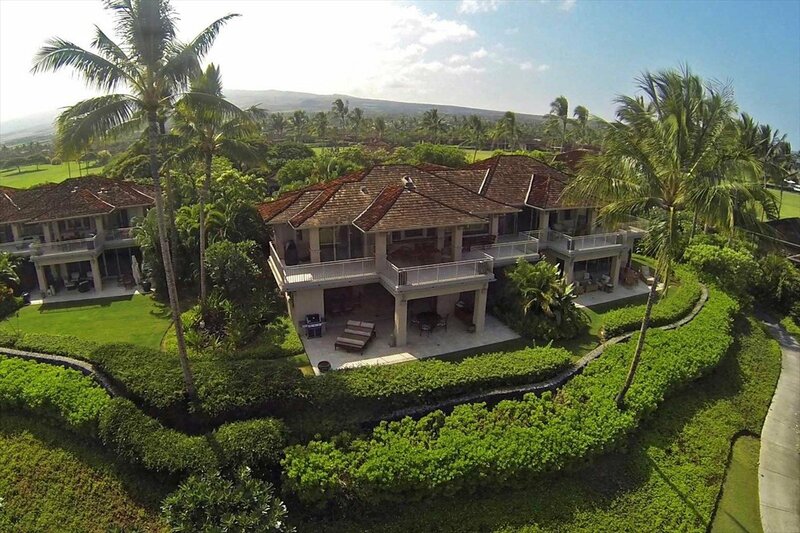 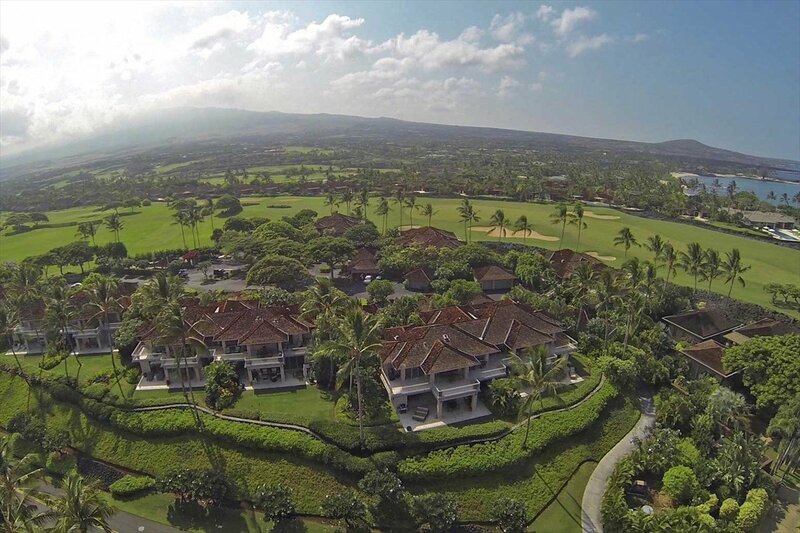 The Hillside Villas are blessed with a superb location in the very core of Hualalai Resort and a short golf cart ride from the Four Seasons, the Spa and the Nicklaus golf course.